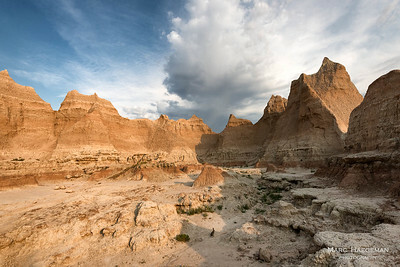 Disappearing natural beauty. 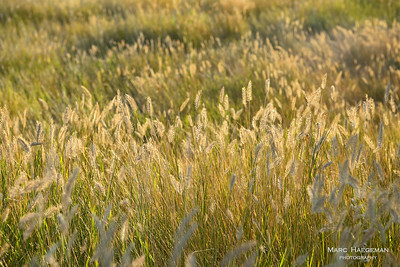 Once this was part of a vast ocean of grass covering more than half of the American continent. 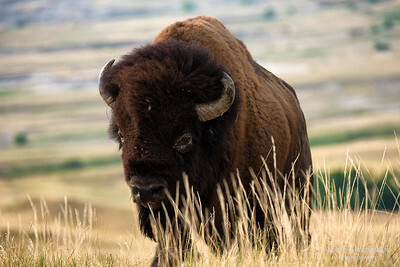 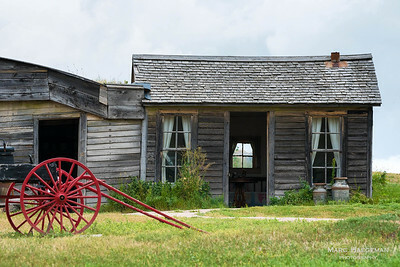 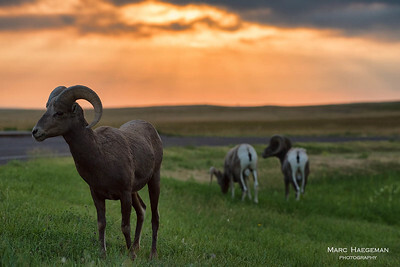 Less than two percent of North America's native prairie remains today. 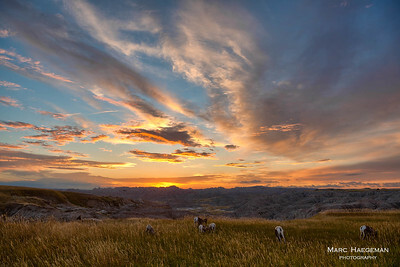 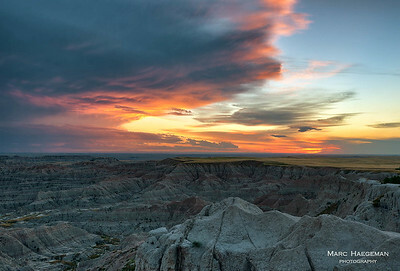 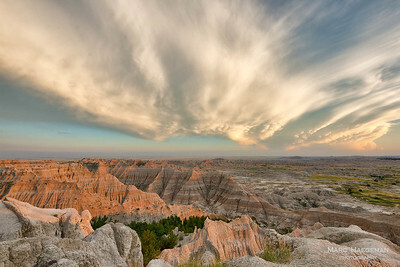 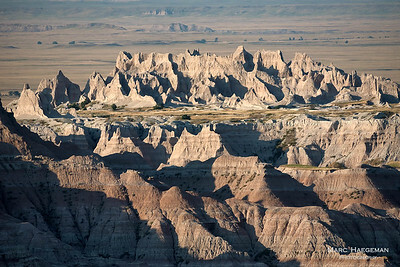 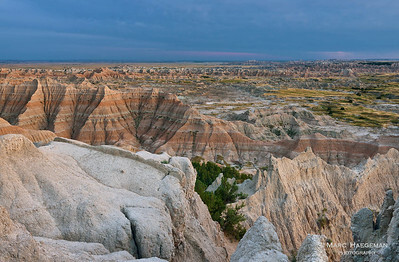 64.000 acres of the Badlands in South Dakota were designated as wilderness.